The last few weeks have been insane. My first round of travel to California was for a work trip. I had a week at home before turning around and flying back to the West Coast for LUNA Summit. This was my fourth time at summit (see my 2012 and 2013 posts) and it was another incredible experience. It also didn't hurt that, unlike last year, I did not have a raging sinus infection. Ashley and I took an early flight on Thursday morning and arrived in San Francisco just before noon. We made our way to our hotel in Berkeley and grabbed some lunch with Melissa, a fellow Chix from Austin. 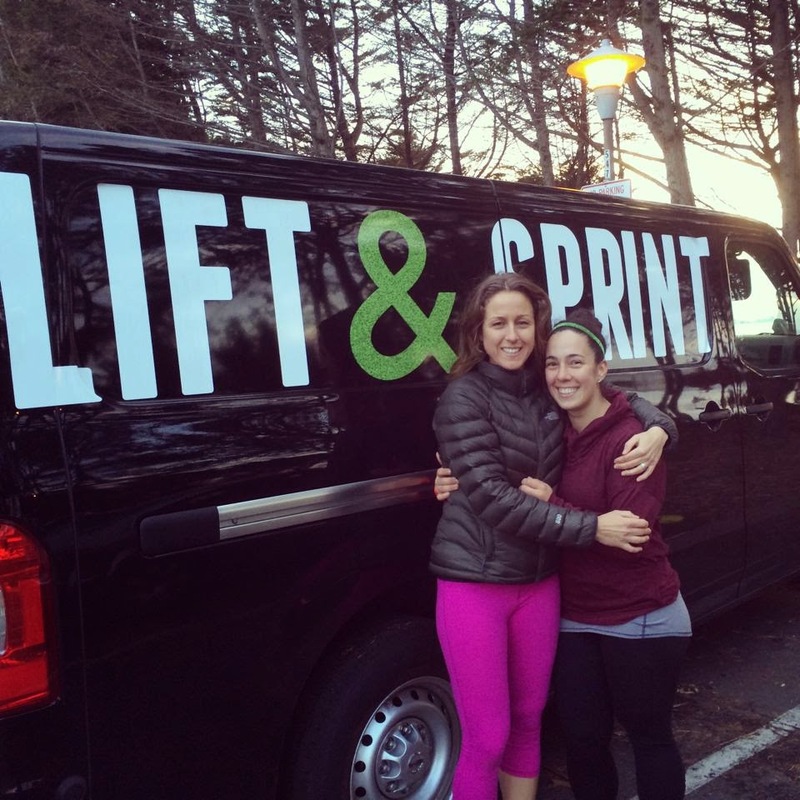 I had reconnected with a sorority sister of mine who lives in the Berkeley area and runs outdoor classes called Lift & Sprint with her husband. 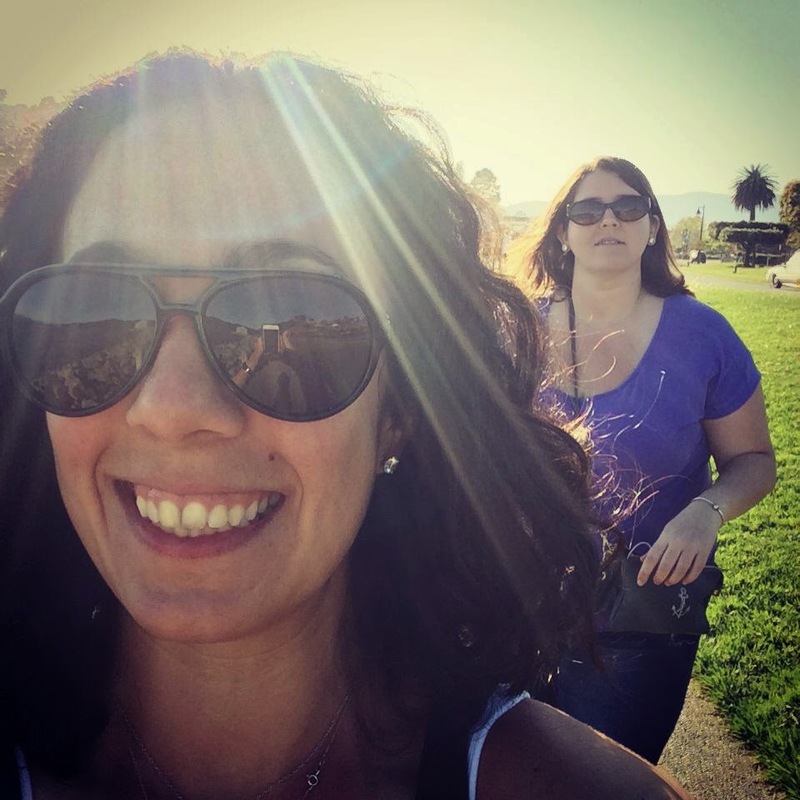 I was so excited to see her, and to take the class, that I didn't even mind that I had to sit in the back of the truck on top of sandbags to get to the park where we'd be working out. The class was phenomenal - and challenging! 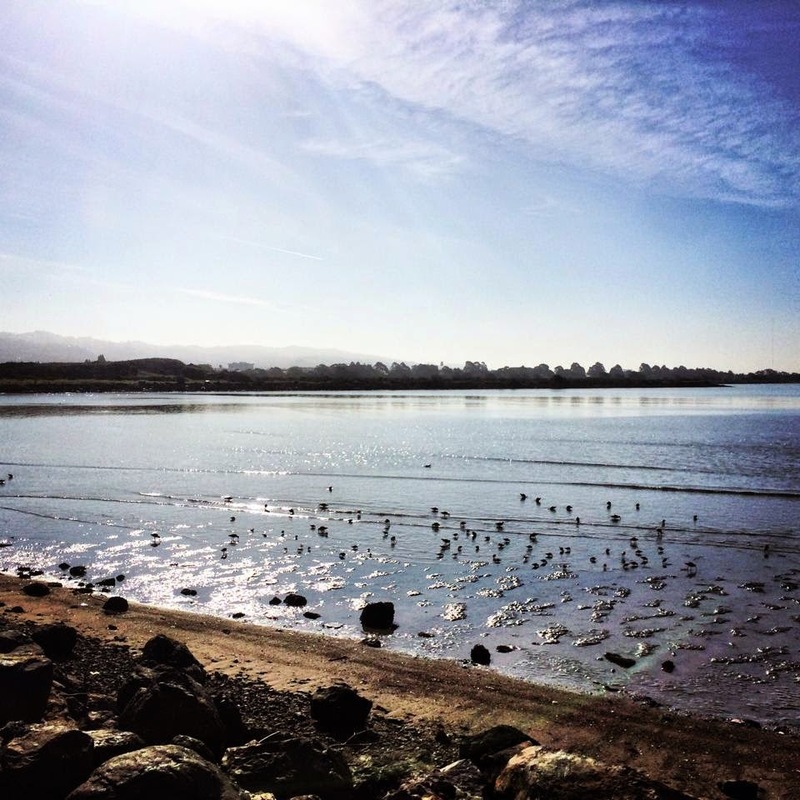 According to the website, it's an outdoor training fitness club for the East Bay. 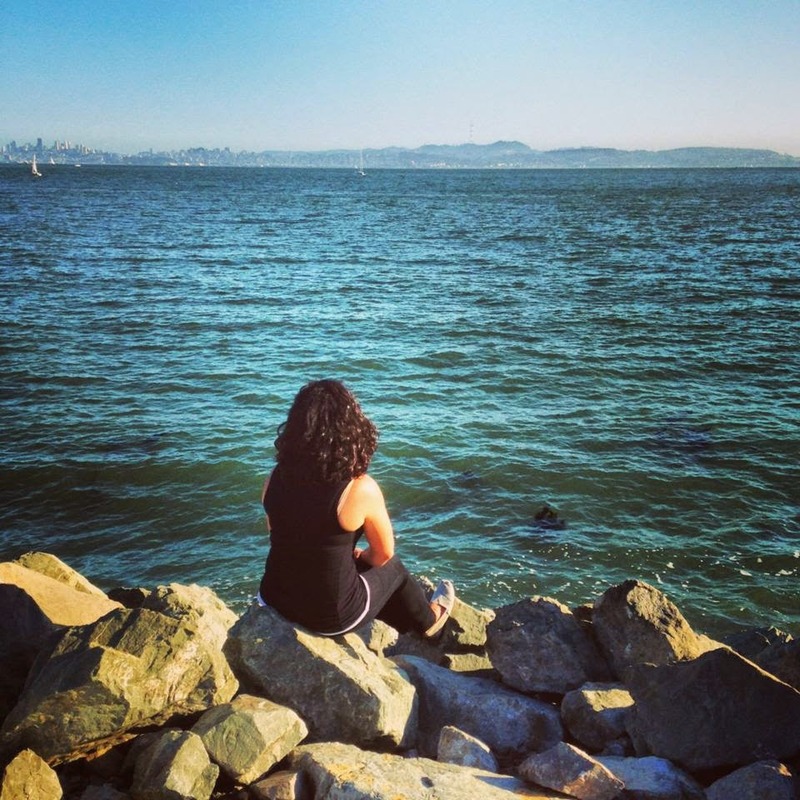 They have classes in three different parks in the area (Berkeley, Kensington, and Emeryville Marina) and offer a free one week trial. If you live in the area, I highly recommend that you give it a shot. You will not regret it! Here's the link again: http://www.liftandsprint.com/. Most of Friday was spent in leader training. We were able to talk about LUNA marketing, branding, and to eat some really delicious food. After sitting down for most of the day, we were able to get in a short run from corporate back to the hotel. Of course it managed to pour for the 30 minutes we were outside. I didn't even care because I was so happy to give my body a chance to move (despite being so, so sore from Lift & Sprint!). Friday evening was the welcome reception and it just happened to be an 80's theme. I wasn't sure if people would dress up but OH THEY DID. And the room was decorated perfectly - there were Slinkies, and snap bracelets and Twinkies, oh my! It was ridiculously fun, and the perfect way to kick off Summit. FYI I was wearing purple Relay crops from Athleta and a bedazzled Old Navy sweatshirt. Someone at the event commented on how I shouldn't have gone out to buy an 80's outfit and I was all "I wear each of these articles of clothing all the time? I wore this sweatshirt to work the other day!". I suppose I really am just an 80's baby at heart. 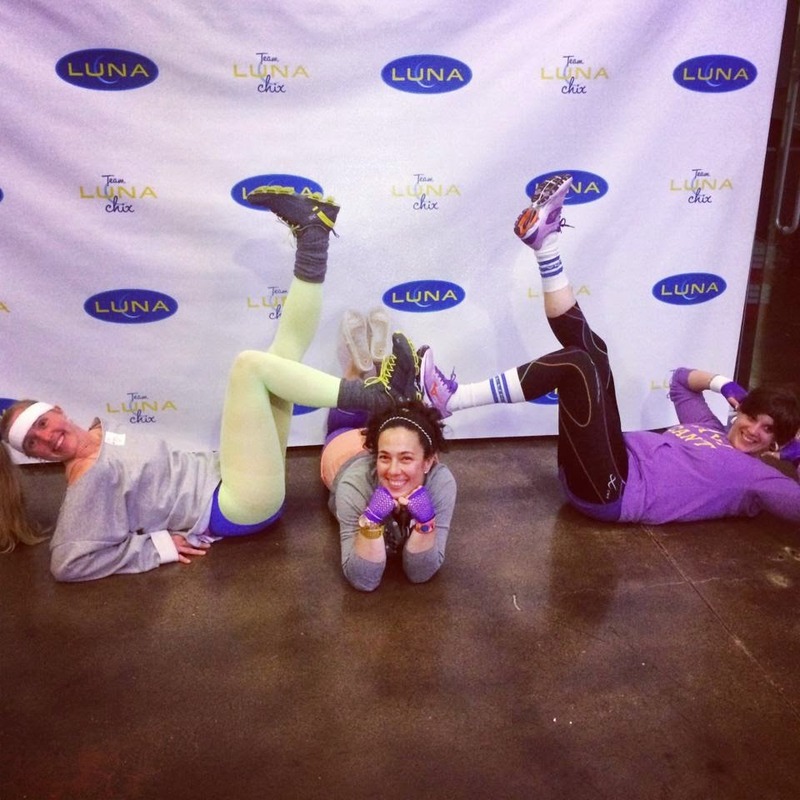 Saturday's main activity for the runners was a track workout lead by former LUNA Pro-Team member, Terra Castro. In years past we've done various kinds of track workouts, and they've all been good. What made this great was that the goal was to teach US how to teach our runners how to do a track workout. We broke into groups and each led a different part of the activity, from warm-up, to run, to cool down and everything in-between. 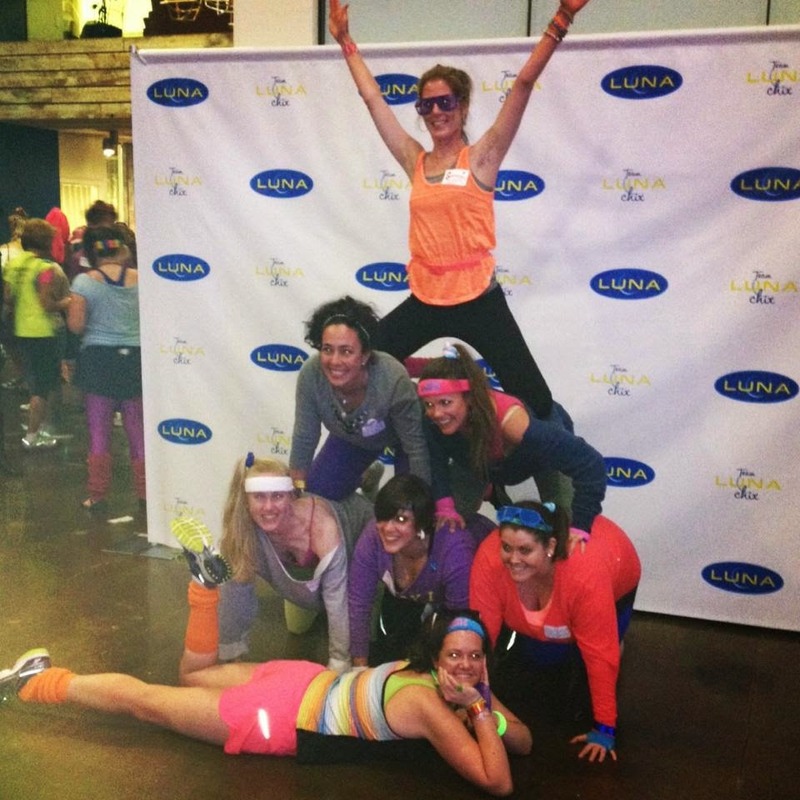 I found it to be a very beneficial because I've never really thought of myself as a coach for the weekly LUNA runs. And I am! As are the nine other wonderful women who are on the team. I took away some great lessons from this workout, that's for sure. In the evening there was dinner and a program, and Ashley and I were asked to speak about the Boston Marathon bombings and their impact on the city and its runners. I was reaaaally nervous. As much as I am an outgoing and (very) loud person, public speaking is not my thing and I pretty much wanted to vomit the entire time I was up there. Luckily we spoke first and I was able to relax when women from other teams talked about notable events from 2013. Then I said goodbye to all of my friends from across the country, and to my own team who was heading to San Francisco for a few days. 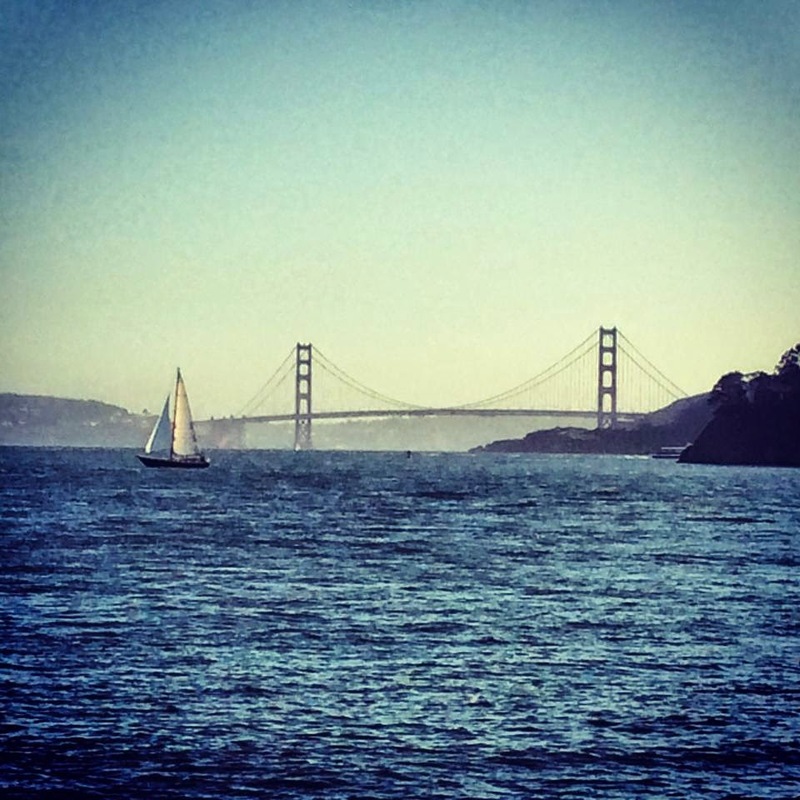 Ashley and I made the last-minute decision to rent a zip-car and to drive to Sausalito for the day, since our flight was not until 11pm (whyyyy did we do that?). We didn't have much of a plan other than to get there, and you know what? It was a pretty perfect day. 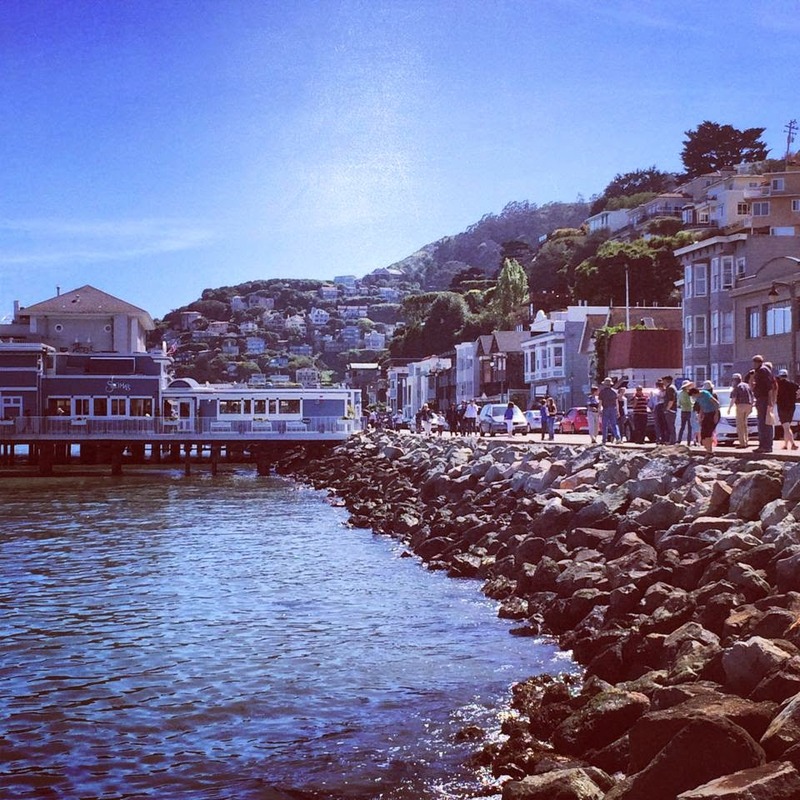 We walked around Sausalito, had some amazing burgers, and thanks to the help of a chef as said burger joint, were able to find the best views of the city. 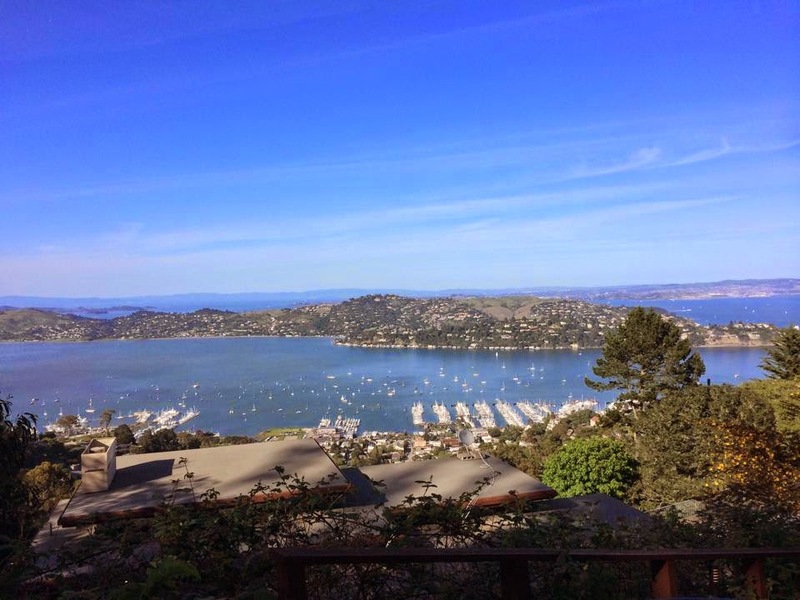 Following our jaunt in Sausalito, we made our way to Tiburon to do a little more exploring. We got some amazing, organic (that means it has to be healthy, right?) ice cream and took in as much sunshine as we could get before making the drive back to Berkeley to drop off the car before heading to the airport. It was a relaxing and fun day that I definitely needed to prepare myself for the second red-eye flight in as many weeks. See you next year, Berkeley! 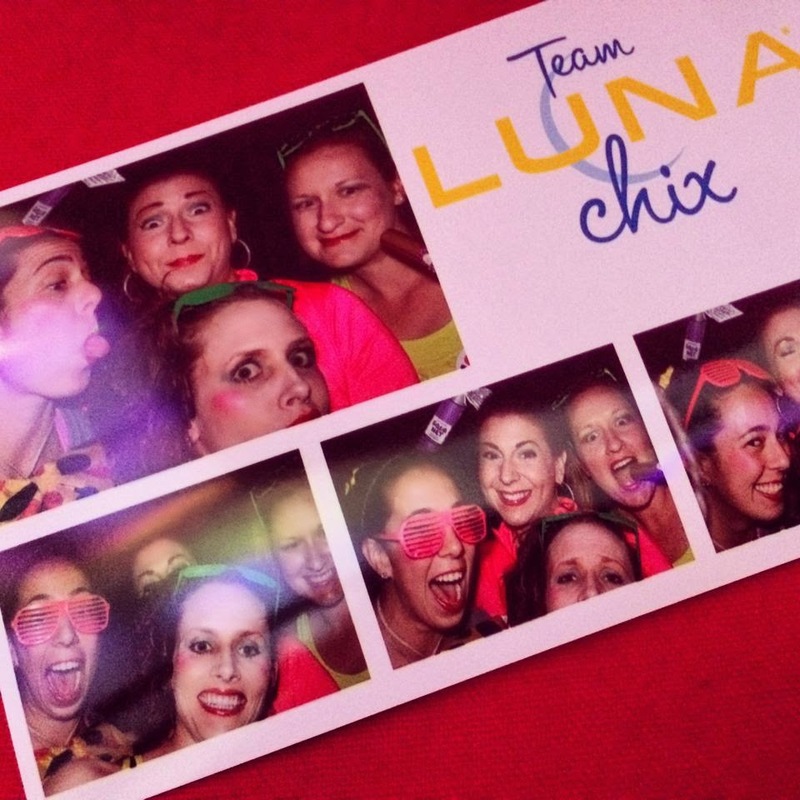 I loved reconnecting with my LUNA Chix from all over the country, and also spending time with my teammates. We're all so busy during the season that it's hard to find time to see one another. And next year, I AM NOT TAKING THE RED EYE. Mark my words. I did not sleep for more than 3-4 hours for days after returning and I'm still feeling the effects. No. More. Red. Eye. Flights.